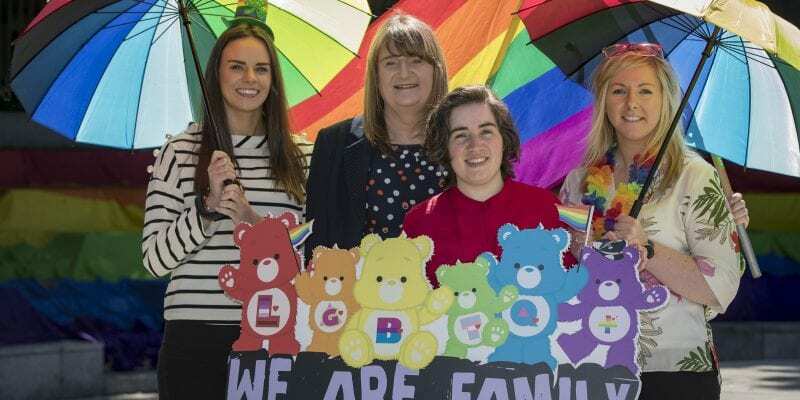 The Dublin LGBTQ Pride festival returns and its programme is as colourful as ever with this year’s theme We are Family. This year marks the 35th anniversary of the first Dublin Pride Parade and 25 years since the decriminalisation of homosexuality. The theme for this year’s festival is ‘We are Family’ which is to remind the city of the many different types of families there are that should be not only celebrated but supported. 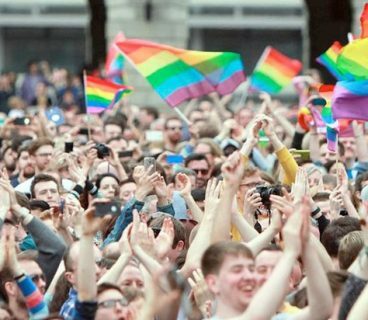 For the first time, City Hall will fly the Pride Flag, a gesture from Dublin City Council to show their ongoing support and commitment to Dublin LGBTQ Pride. Sara Philips, who has been involved in the trans community for over 25 years and founder of Dublin Trans Peer Support Group, is this years Pride Grand Marshall. Running from June 21st – 30th, there is a diverse range of events scheduled from drag life drawing. queer walking tours, photography exhibitions, street parties and great nights out. That’s all in and around the main event , the Dublin Pride Parade, taking place on June 30th. 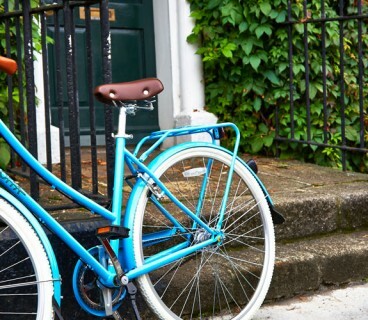 Jog, run, walk or prance your way around the Phoenix Park while helping to raise money for three worthy charities – TENI, Gay Switchboard and Dublin Lesbian Hotline. The run takes place in the Phoenix Park, near the Papal Cross Car Park from 7.30pm – 12am. Veda presents an all-star pole dancing show with some of the world’s leading pole dancing superstars! Show kicks off at 11pm with DJ Rocky on the turntables. Cost: Free entry. There will be back to back DJS and pop up bars out the back open from 12noon it’s free entry until 5pm and €10 after. 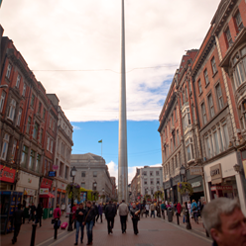 This year the parade will assemble at Stephen’s Green South with speeches and entertainment from the starting point from 12noon. The Pride Parade will embark on its route from 2pm sharp. 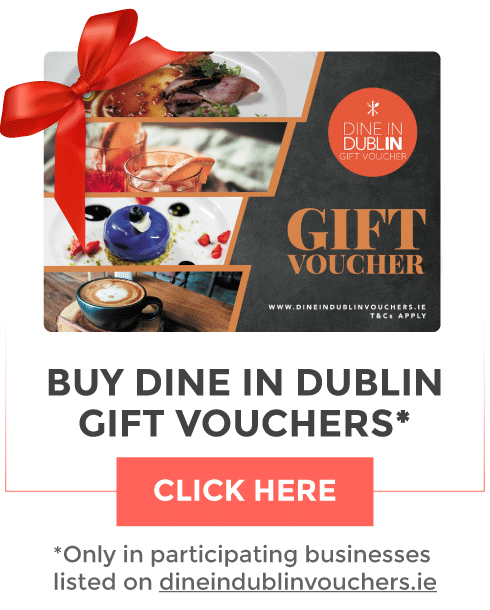 What is Rainbow Mile Dublin ?